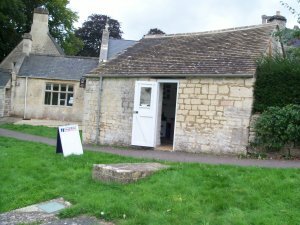 The Tourist Information Centre is located in the Grave Diggers Hut in St Mary's Churchyard. Grave Diggers Hut; home to the Tourist Information Centre. 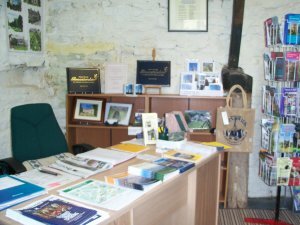 Inside of the Tourist Information Centre.